Dump Truck Insurance Quotes, Orange,CA. Great Rates! 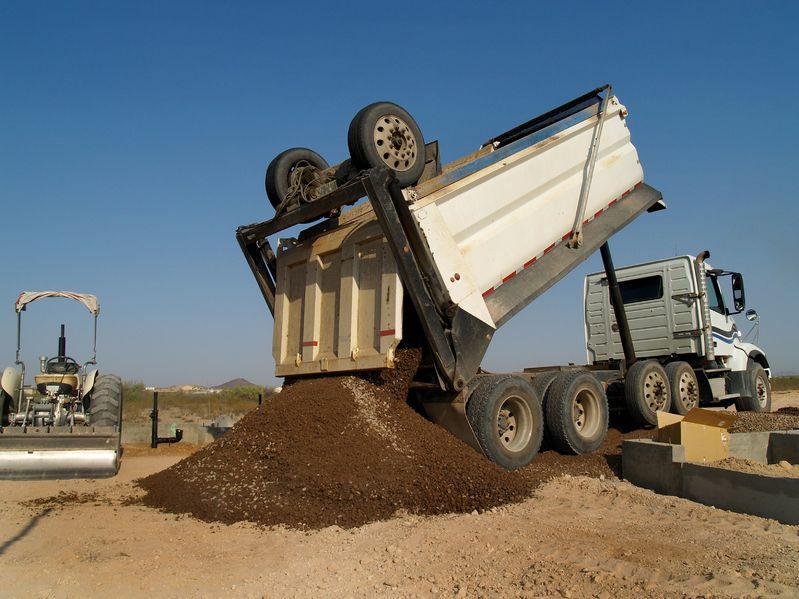 At Kimbrell Insurance Agency - Orange, California 714-221-6614, we work hard to provide the best insurance for sand, rock, asphalt and gravel haulers because it’s not just about protecting your dump truck – it’s about protecting your business and livelihood, and it’s about peace of mind. Let Kimbrell Insurance Agency - Orange, California 714-221-6614 help you choose a policy that will fit your individual needs. Protecting your assets, whether personal, business, or both, is our goal. A well-chosen policy can lessen the impact of some of life’s most common, yet unforeseen perils. We’re here to help when you are considering Dump Truck Insurance.